WITH EASY ACCESS TO THE GREAT HAROLD TOWN CONSERVATION AREA, PETERBOROUGH IS A FANTASTIC DESTINATION TO RIDE A MOUNTAIN BIKE. FROM OUT OF TOWN AND WANT TO HIT THE TRAILS? 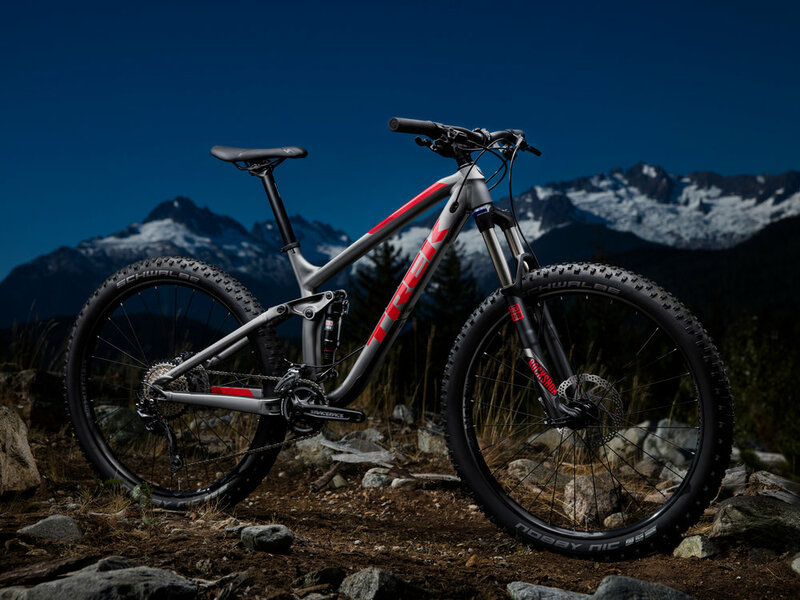 MAYBE YOU WANT TO SPEND SOME TIME ON A NEW MOUNTAIN BIKE BEFORE YOU BUY ONE? COME SEE US AT WILD ROCK AND RENT A FANTASTIC TREK MOUNTAIN BIKE!